The mechanisms of action of the tumor suppressor gene p53 are one step closer to being understood thanks to a study recently carried out at The University of Texas Southwestern Medical Center (TX, USA). The work, published in Genes & Development, demonstrates how p53 works to ensure stability of the genome by restraining mobile genetic elements. The findings suggest an explanation as to why disabling the p53 gene allows for the formation of tumors and according to senior author John Abrams (The University of Texas Southwestern Medical Center) could one day lead to new ways of diagnosing and treating cancer. 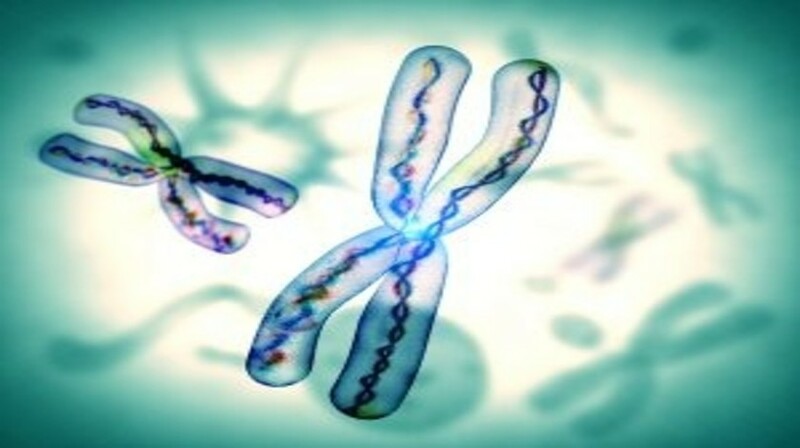 The team demonstrated that functional p53 acts to control transposons – mobile genetic retroelements that have the ability to replicate and migrate to different positions within chromosomes. However, the activity of transposons was found to be notably increased in mouse models of both Wilms’ tumors and colon tumors with disabled p53. Although much further research is required, the team also suggest that their findings could open doors to diagnosing cancers through biomarkers related to p53 and transposon activity. “One possibility is that perhaps blood or urine tests could detect dysregulated retroelements that could be indicative of certain types of cancer,” Abrams concluded.